is co-host of the most essential radio show/podcast in my weekly listening, On The Media. 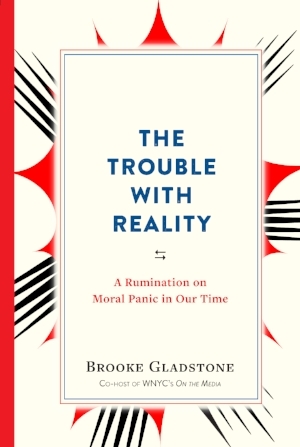 She also has an incisive, insightful, and oddly comforting (you'll hear that word a lot in the episode) new book, The Trouble with Reality, A Rumination on Moral Panic in our Time. For more than that, give a listen!